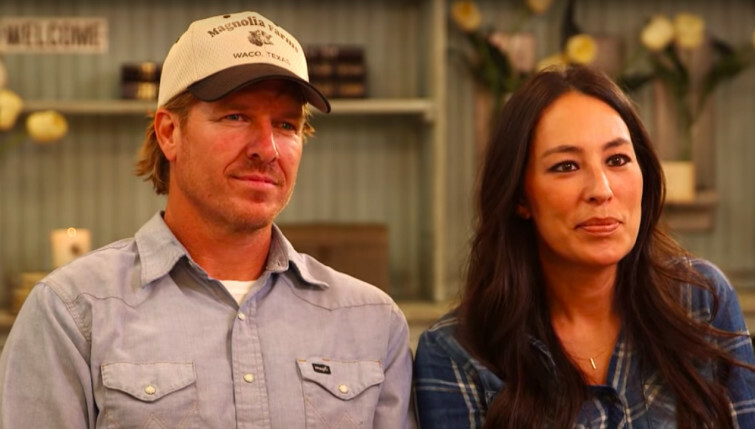 The popular openly Christian couple and "fixer-uppers" Chip and Joanna Gaines are going to be back on your screen! But now they will have their own cable network. The network is to be launched in the summer of 2020, the Gaines' new network is being developed by Discovery. CBN News reports on their statements on their new endeavors. Citing their non-disclosure agreement, Chip said, "And it said quote-unquote you can tell your mother, but that's it. So Mom, I just wanted to make a quick announcement. We are coming back to television. You're going to see the kids grow up. You'll get to see us with obviously a six-month delay like the rest of the world. We're excited to be back." "We loved this idea of connecting with people in a different way," Joanna says, "telling other people's stories, curating content. It felt to us a lot like what we do love with the magazine, but on a different playing field." Discovery CEO David Zaslav speaks very highly of the couple and said that "they have real views and opinions on bringing up children, on cooking, on diet, on faith, on education, on design,". Not everyone is cheering the Gaines' on their decision but they have always been very open about the balance between their faith and career. Their "Silobration" festival near Waco, Texas last year featured food, fun for the entire family and a concert by Christian artists Johnnyswim. And last fall even when they found out that the Church Under The Bridge was losing their meeting place they invited Pastor Jimmy Dorrell and his congregation to hold the meetings at their Magnolia Market Silos, while renovations were being done to the bridge by the highway department.